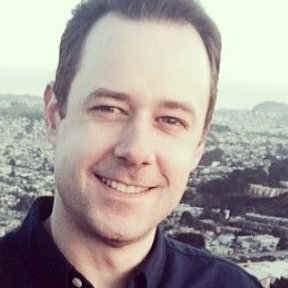 Is it possible to edit the PDF link that is emailed out after the form is submitted. Right now, it doesn't show up with the headers and it all runs together. It would be nice to see the headers and to also see the scale form answers. So, instead of it showing the answer of 2/5 then it would look how it does when the form is being filled out and answered. Thanks for any help that you can offer. Unfortunately you cannot edit any of the PDF submission related data at this time. This is simply because there is no built-in PDF editor/designer within jotform yet. But at this time, you can also include Headers and Text when generating the submission PDF file. 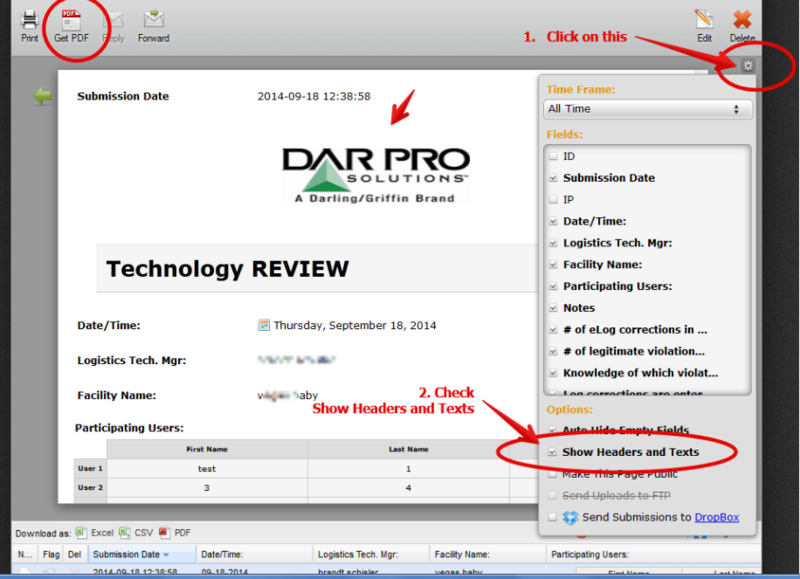 In the submission page view, make sure the option Show Headers and Texts is checked. 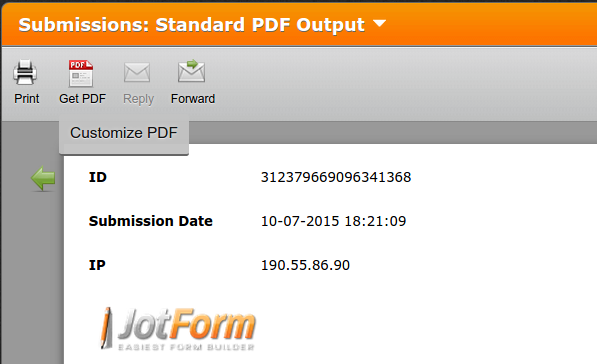 We are currently working on a PDF editor and it is in alpha stage now -tested inside JotForm team-. We will be publishing its beta version very soon, so stay tuned. This thread will be updated when it is ready. Thanks for the help. That did show the Header information. Is there another button that would show us the scale from the question instead of just the grade within a submitted document. Or would that be in the PDF editor? Thanks. The way the widget you are referring to reports the data, it is not currently possible to show the actual scale in the submission. Only the numerical values are reported so there is not currently an option to view a visual representation. Due to this, I do not believe the PDF editor would include this information either. You would however be able to alter the PDF yourself to include the visual representation. Thanks for the information and I am looking forward to the PDF Editor. You guys have a good system and Thanks for everything that you do. On behalf of my colleagues you are very welcome! Thank you for the kind words. We will update this thread as soon as we have any further information on the PDF editor. Is the PDF editor available yet please? We have just released our new PDF Editor and I was just announcing slowly to resolve majot bugs in the first steps by feedback. It is possible to get into the PDF Editor via submissions page -> Get PDF -> Customize PDF after clicking Get PDF. Is there a way to edit the text in the pdf customization page? Or is it just a visual editor?